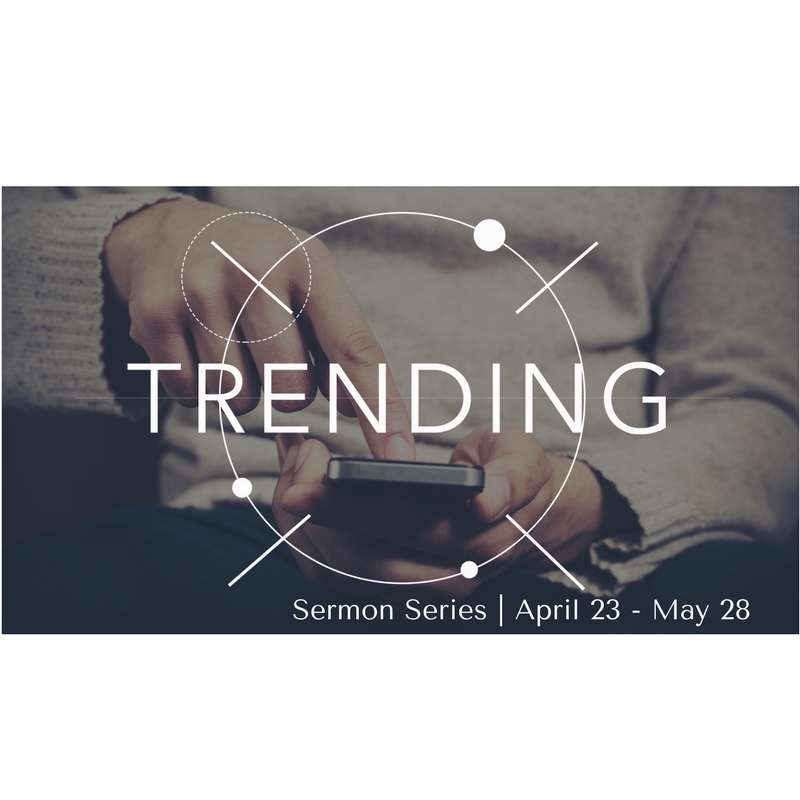 This weekend at Washington Cathedral, we begin a new teaching series called “Trending”, where over the next few weeks, we will discuss trending cultural topics, explore how they influence our faith and what the Bible teaches us about them. I’m really excited to jump into the series this weekend with a message called "Digital Divide: When Our Faith Collides with Social Media"! When preparing for this message, I couldn’t help but first wonder...would Jesus have used Facebook, or Twitter? Assuming these online platforms would have been available to him, I think the answer would be yes. Of Jesus’s 132 public appearances, 122 had a marketplace context. The four gospels record Jesus telling 52 parables, with 45 of them having a marketplace context. Jesus valued spaces where people of all backgrounds gathered. For Jesus, that space was the marketplace. Today...social media is the modern-day marketplace. In fact, on Facebook alone, there are currently 1 billion active accounts being used every day. Just as in the marketplace spaces in the days of Jesus, people from all backgrounds are on social media. Lives are shared. Important theological and social issues are discussed. Culture is shaped. News is broken. Thankfully, the Bible has plenty to teach us about authentic relationships, being a witness, guarding our hearts and wise living. All of these can guide us into using social media in healthy, Christ honoring ways. 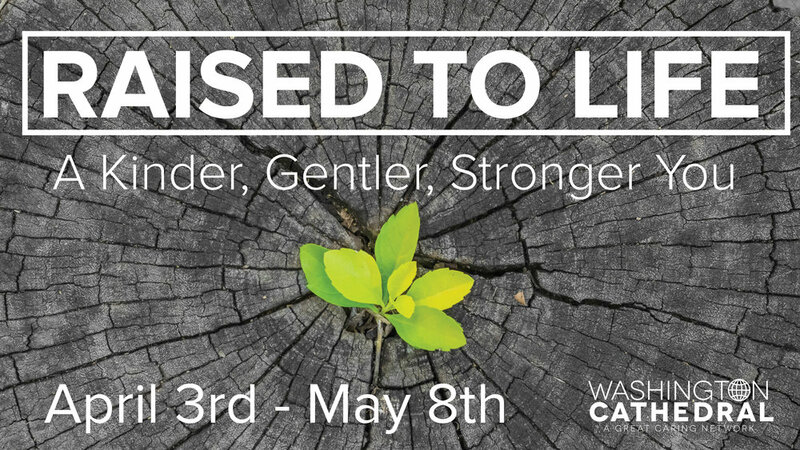 I hope you’ll join us this weekend and hear more about the trending topic of social media use and how our faith can influence it in positive ways! Speaking of social media...are you following Washington Cathedral on Facebook, Twitter or Instagram? We’d love to connect with you there! Think about those words written by Solomon thousands of years ago. Really let yourself sit with this proverb. What are some things we desire that some how end up having higher value, than wisdom? Money? Job title? Success of our kids? Educational degrees? It’s easy to go through our week and not intentionally think about our need for wisdom. Maybe the reasons why is we tend to lean on our experience or smarts. Both play a role yet, neither are enough by themselves. Wisdom is the meshing of our intelligence, experience and connection with God all wrapped in one. 1. Isn’t wisdom just doing what the Bible says? 2. How does one attain wisdom? The first answer is no. No, because not all circumstances we face in life are specifically dealt with in the Bible. Wisdom must go beyond knowing and doing the Word of God (although this is always the starting point). God’s wisdom also includes a sensitive and mature judgement where and how a situation needs to be worked out when the Bible isn’t clear on what we are to do. The second is simple. ASK! Scripture tells us that if anyone lacks wisdom, they should ask God and he will give it generously (James 1:5). This is a promise, friends! Placing a high value on wisdom isn’t easy, but how much richer, happier and healthier our lives are when we seek wisdom and apply it. Let’s all give it a try this week. I doubt any of us will regret it!